A man with three wives is accused of having plotted with them to kill a 14-year-old girl he sexually abused. Two of the women allegedly dressed up as ninjas and attempted to murder the victim before she could testify against him in court. Kain Blackwing, 47, was charged Thursday with three counts of solicitation for aggravated murder, conspiracy to commit aggravated murder and attempted aggravated murder. All the charges are in the first degree and are the result of him conspiring to murder a teenager who accused him of forcible sexual abuse in 2014, KSL reported. It was four days before the trial was to begin when Blackwing instructed two of his wives, Raven Blackwing, now 24, and an unnamed woman, now 19, to dress all in black and break into the teen’s house to murder all the occupants. Raven Blackwing, formerly known as Madeline Baker, and the other woman were found armed with a stun gun, knife, plastic wrap, matches, a screwdriver, syringes, tourniquets and formalin. Their bizarre toolkit served a purpose. After spending time monitoring the girl’s home in West Jordan, Utah, the two women planned to suffocate the teenager with the plastic wrap and stage a heroin overdose for the other two occupants. The teenager was staying with her mother and her mother’s fiance, Jeremy Beck, who is Blackwing’s half-brother, according to the New York Daily News. When Raven and the other woman entered the property, they attempted to subdue Beck. 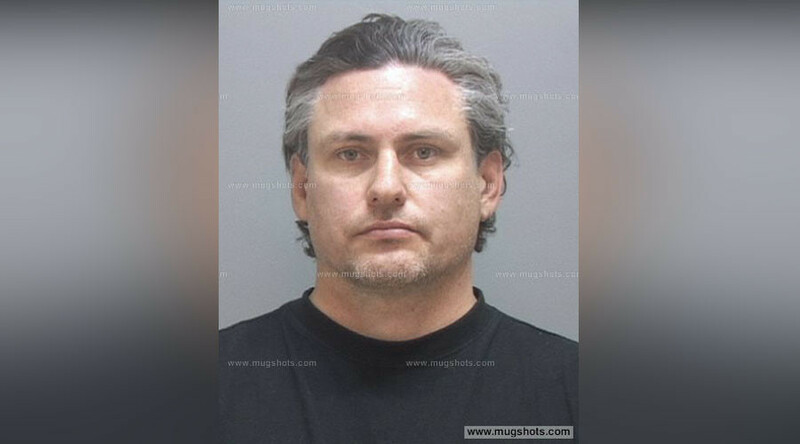 “She came at me with a stun gun, and I instinctively blocked it with my arm, and I hit her in the head, then proceeded to jump on top of her,” he told KUTV. The two women apparently had not been prepared to fight a ninja, because Beck was able to use a samurai sword he kept on the wall. “I grabbed my sword on the mantle, unsheathed it and told her to sit down, that if she moved, she would lose body parts,” Beck said. Both Raven Blackwing and the other woman were tried and convicted for the incident in 2015. They were both charged with aggravated burglary, aggravated assault and retaliation against a witness or victim. The other woman received probation, which she has since completed, while Raven received up to 15 years in Utah State Prison. However, it was not until Thursday that Kain Blackwing and his third wife, Theresa Baker, had been charged. Theresa, also known as Diana Blackwing, is believed to have assisted Kain in plotting the murder. He also allegedly told the women that “if he ever bonded with a woman she became his and the only way out of the relationship was death,” the charges state. He will face charges for the sexual assault of the other woman on February 28.